Genk is an interesting team from Belgium that already last year made a very interesting course in this competition in which they reached the quarterfinals. They are a team that likes to play in an offensive way, at home they put good momentum of game and this year they returned to have a very interesting start of championship. The Belgians have a very interesting squad and players like Malinovskiy or Trossard have been playing at a very interesting level and have received several accolades. 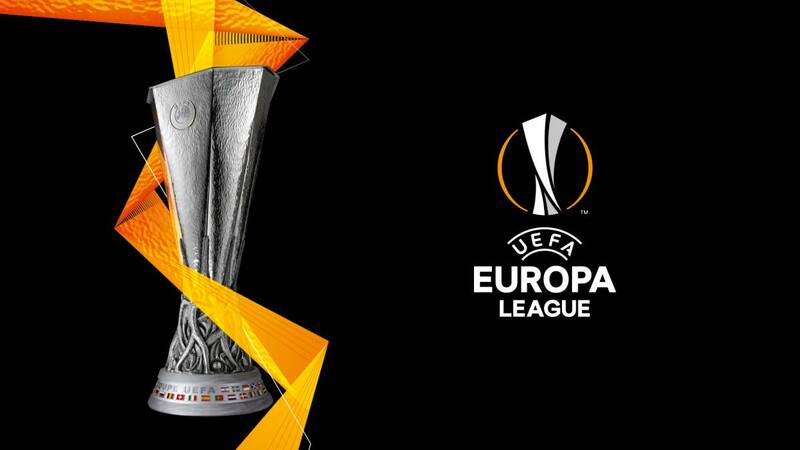 Genk in the championship is the 2nd place and in this competition of the Europa League has the objective of moving forward in this phase of groups. Until they got here, Genk eliminated Fola Esch, Lech Poznan and Brondby, with victories both at home and away from home. Genk values this competition and should present its best 11. Malmo are the Swedish champions, they are the team that has played a major role in Swedish football in recent years but have failed to produce interesting results in European competitions. They started by playing in the Champions League qualifying round where they eliminated Drita and Cluj, the latter in a balanced tie. Finally, they lost to Videoton in a tie that was equalized but the home goal eliminated the Swedes. In the Play Off of this Europa League eliminated the neighbors of Denmark Midtjylland with draw to 2 at home and 2-0 win away from home. In the national championship they are in the 4ª position to 8 points of the title. Although it is still possible, they are a bit late in this fight and expected more from the Swedish champion. Genk is a stronger team, they have a more showy and organized offensive football and I believe they can win this game. They play at home and Besiktas are the favorites next. Malmo will certainly have a say in this group, scoring away from home could give them a boost and greater confidence in the competition, but this Genk is very fond of this competition, they have an excellent moment of form and I believe that they can win this meeting. They have been having an excellent season at all levels and Malmo will face difficulties in this trip to Belgium. Genk have won all the qualifying matches to reach here, and now in the group stage they have all the conditions to win and score in this group.